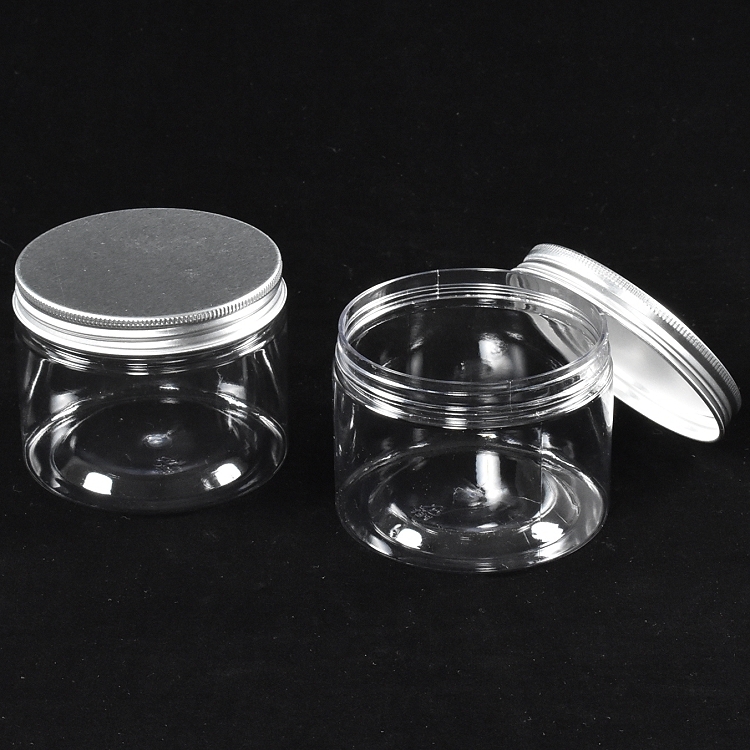 Plastic Jar with Aluminum Lid, a new modern idea and design. 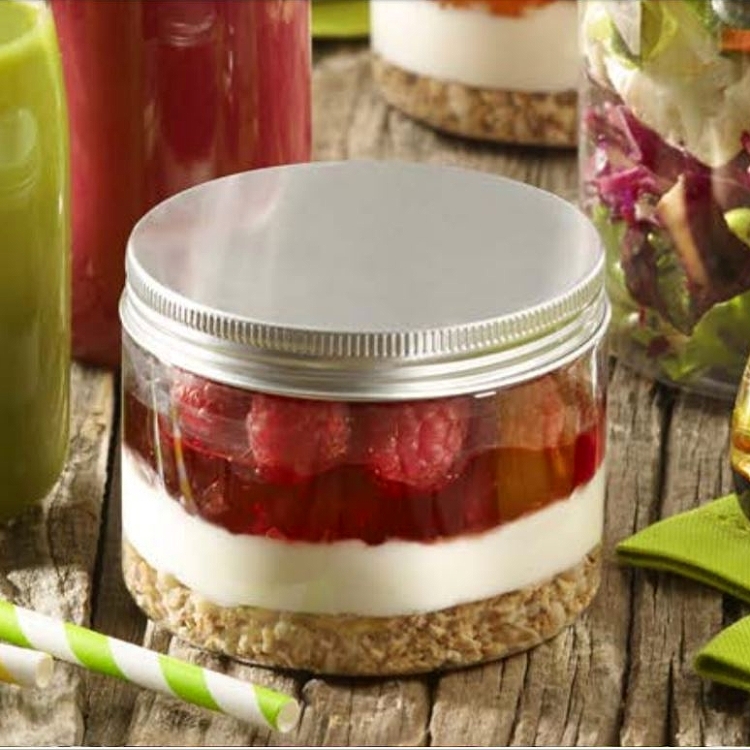 These beautiful containers add a touch of class to any event. Create spectacular desserts for any party, weddings, catering events and banquets. 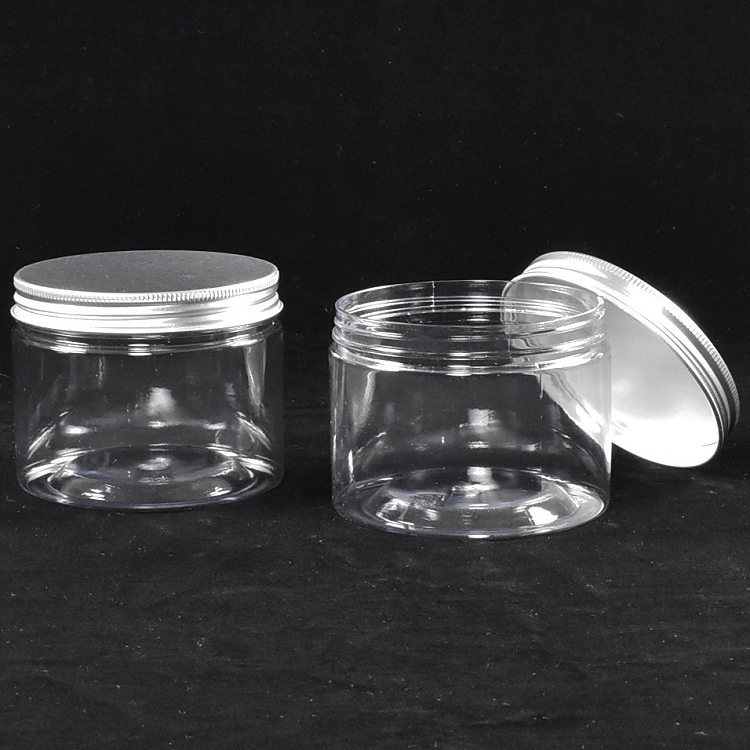 Jar crafted from crystal clear plastic that is light and shatterproof. Lid crafted from aluminum. 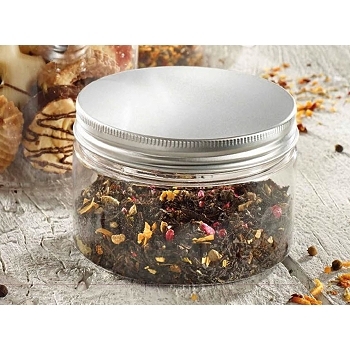 Lid screws-on to the Jar. 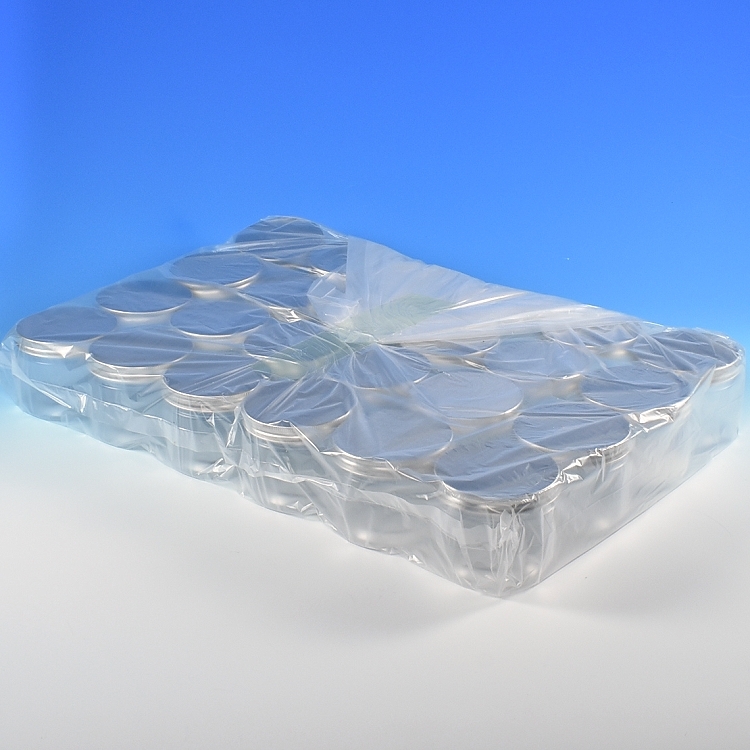 Sanitary packaging, Jars are sealed in plastic sleeve.